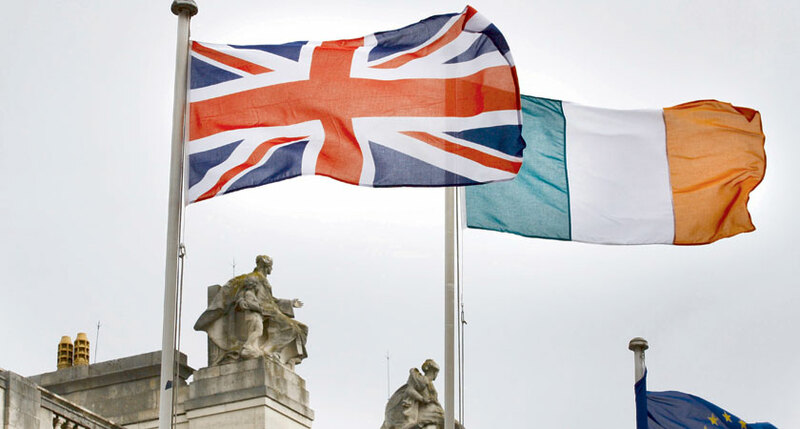 On March 24 people gathered in London to participate in a discussion about the future of the island of Ireland, and the urgent need for transformational political change for its citizens. This change means the reunification of Ireland. It means an agreed and ambitious programme for creating, for the first time, a real Republic in which all citizens enjoy universal rights, economic equality and democratic empowerment. This is a vision which Sinn Féin are committed to, but it is one which requires the participation and endorsement of the citizens of Ireland north and south. 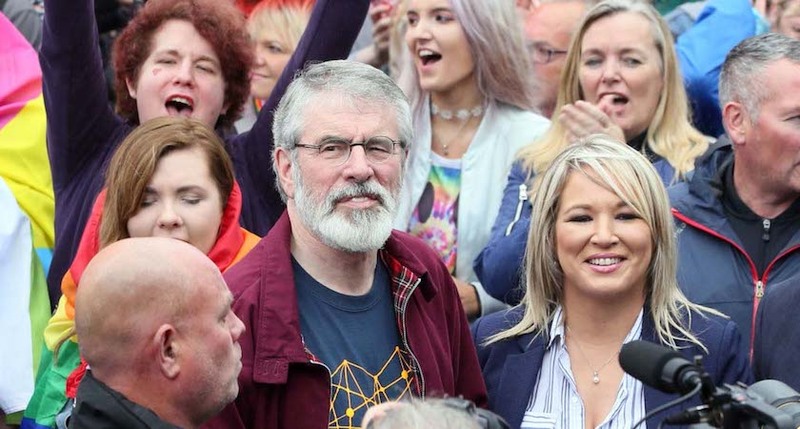 The case for Irish Unity is historic, it’s rights-based, and it is driven by the transformative economic and social potentialities of ending partition on our island. But as a result of the events of recent times, which could profoundly change life on Ireland, the case for reunification has received a renewed impetus. It is this same urgency we brought our discussion in London in March. On March 24 Sinn Féin President Mary Lou McDonald and Vice President Michelle O’Neill MLA outlined their vision. Brexit, and the looming prospect of the north of Ireland being dragged from the Single Market and Customs Union membership, has resurrected the spectre of a hard border across Ireland. 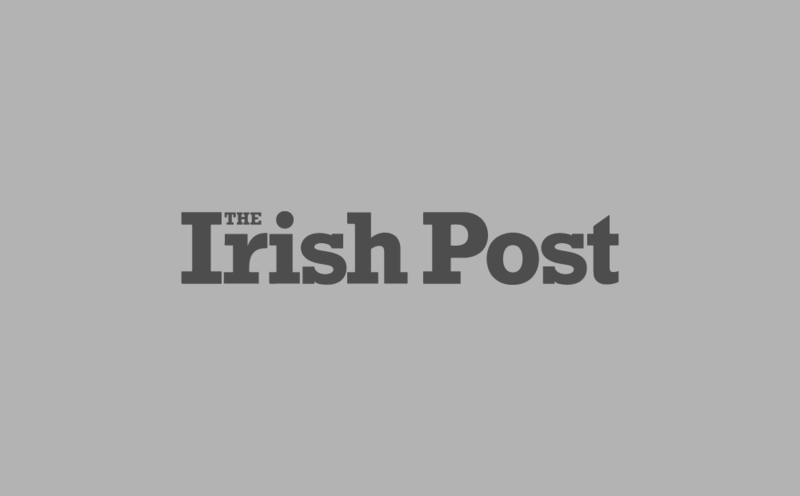 For young people, who risk seeing their ability to travel, work and study infringed upon even further by Britain’s Brexit border, Irish unity is an increasingly appealing project. They are of a generation who have enjoyed the fruits of gradual all-island integration and reconciliation. For young people of a unionist tradition, they are increasingly disillusioned by a political Unionism that has too often taken a conscious choice to respond to social change and progress with belligerence. The Lucid Talk opinion poll showed that a majority of those in favour of unity believe such a referendum should be held within five years, with an absolute majority wanting the poll within a decade. As Britain turns it back on the European continent and remains marred by a toxic and xenophobic political environment, the appeal of being part of a reimagined and outward-looking Ireland is proving increasingly attractive to at least some within the unionist community in the North. By contrast, the campaign for Irish reunification is based on the core principles of tolerance and respect, seeking to harness and promote the diversity of all the citizens of Ireland, especially those who have recently decided to make Ireland their home. The mounting public support, economic evidence, and social imperatives underline the need for preparation for a programme for reunification to start now. But while we’re eager to realise the economic and social benefits for all on this island, this is a project that requires the confidence and trust of unionists in Ireland. Increased all-Ireland co-operation and the building of relationships between people from different political outlooks are crucial projects on the road to reunification. Unionists will be better off, better represented, and culturally embraced as an integral part of a new republic in Ireland. This project requires participation, and in this vein everyone has a responsibility to recognise the changing social and political conditions in Ireland, and take part in forming a truly equal, reconciled, and prosperous republic for all.